Scientists say that alcosynth is healthier than traditional alcohol, and can help lower alcohol-related injuries. Public DomainScientists believe alcosynth could replace alcohol n the next 10-20 years. Have you ever had a hangover so bad you’ve sworn off alcohol forever, only to find yourself back out at the bars the next night, looking for some hair of the dog? Well, according to Professor David Nutt, a teacher at Imperial College and former drug advisor to the British government, that may be a thing of the past thanks to synthetic alcohol. 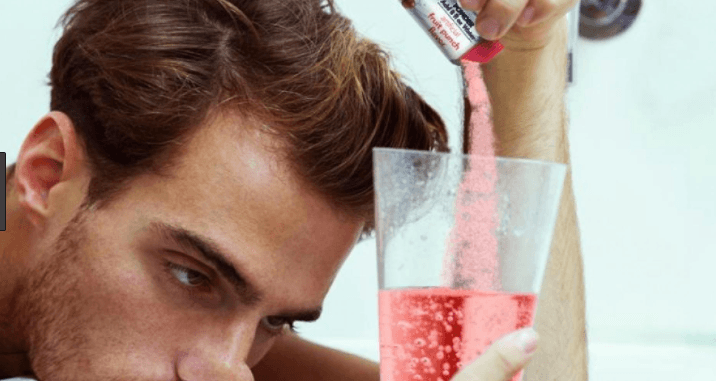 Synthetic alcohol, or “alcosynth” has everything you love about alcohol – lowered inhibitions, a pleasant buzz, and a desire to text people you shouldn’t – and nothing you hate: nausea, vomiting, and a pounding headache. Apart from never getting a hangover again (which, honestly, is enough to sway us,) alcosynth promises other benefits as well. However, unlike alcohol, alcosynth won’t damage the liver, heart, blood vessels, or brain cells. In fact, according to Nutt, alcosynth is essentially non-toxic. 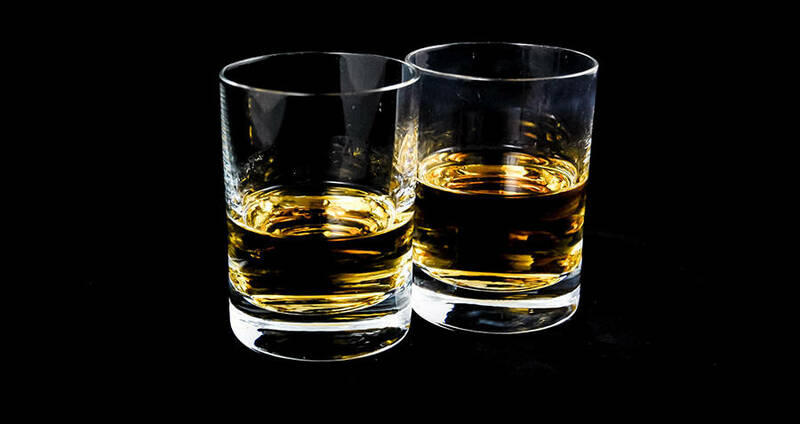 Health professionals are also interested in another feature of alcosynth, which researchers are calling the “plateau.” The feature creates a limit of drunkenness, after which continued consumption has no effect. Basically, you can drink after you’re drunk, and you still won’t get drunker, which is probably good for those that like to test their limits. Though Nutt admits that it’s not a miracle cure for alcoholism – recovering alcoholics should still stay away, as there’s no guarantee that alcosynth won’t affect them – he believes that the alternative greatly outweighs the current risk, and could change the future of drinking. Next, read about how magic mushrooms can help cure depression. Then, check out the most googled term on New Year’s Day.